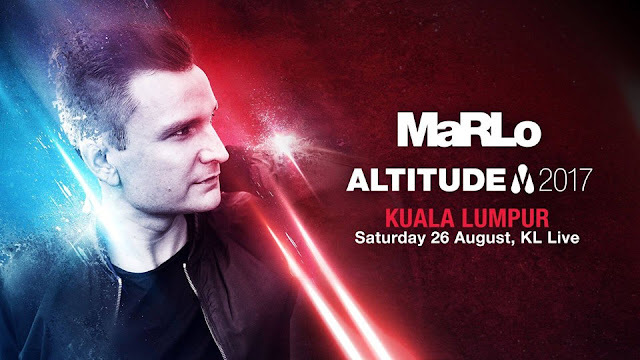 Dutch-born, Australian-raised trance DJ MaRLo is set to bring his “Altitude 2017” tour to Malaysia this 26 August at KL Live. The DJ is certainly no stranger in Malaysia as he has previously performed in the country several times. His last visit was in 2015. 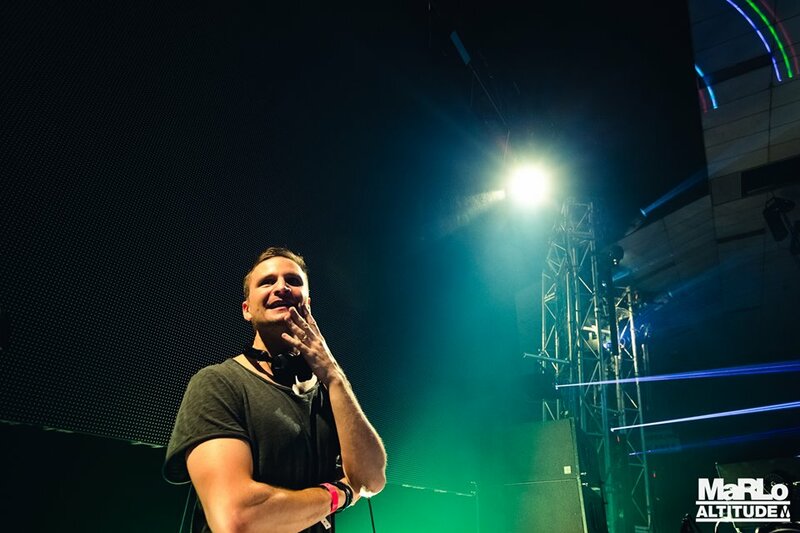 In 2016, MaRLo polled #49 in the DJMag Top100 and #1 at the ‘In The Mix Awards’ in Australia. 2016 also saw MaRLo launch ‘Altitude’, his curated headline tour. The EDM producer is renowned for spine-tingling live performances and awe-inspiring production which he produces exclusively on his computer. MaRLo has played at major music festivals such as State of Trance, Atlantis, World DJ Festival, It’s the Ship, Cirque du Soleil, Tomorrowland, and many more. This coming August, MaRLo will be delivering an extended set - launching the Altitude live shows into the stratosphere with both trance and tech-energy on full display.